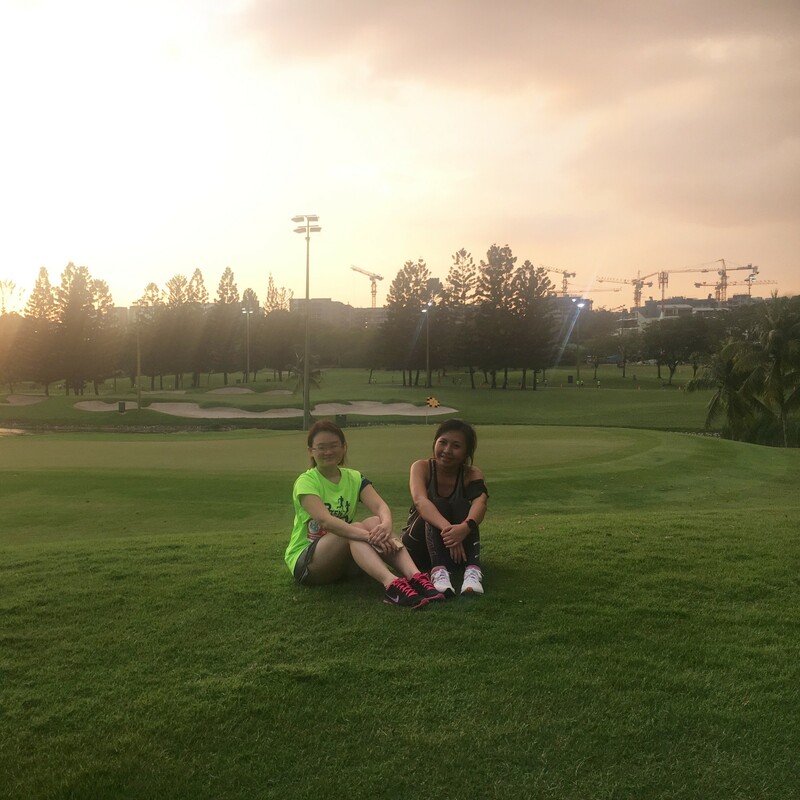 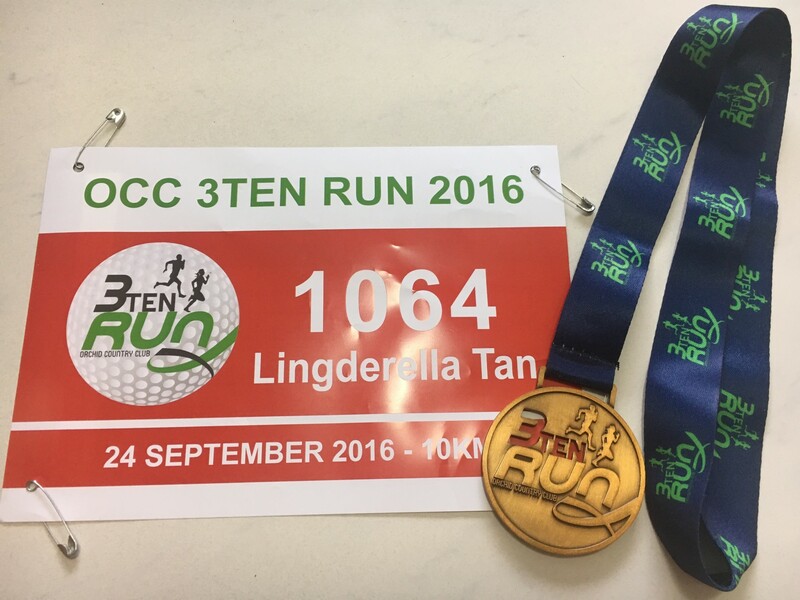 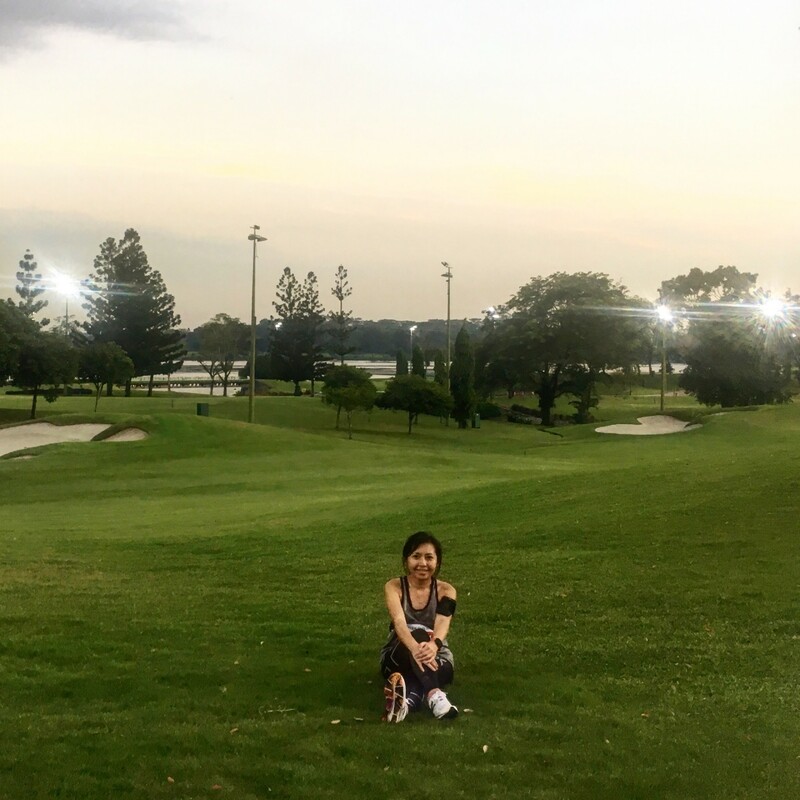 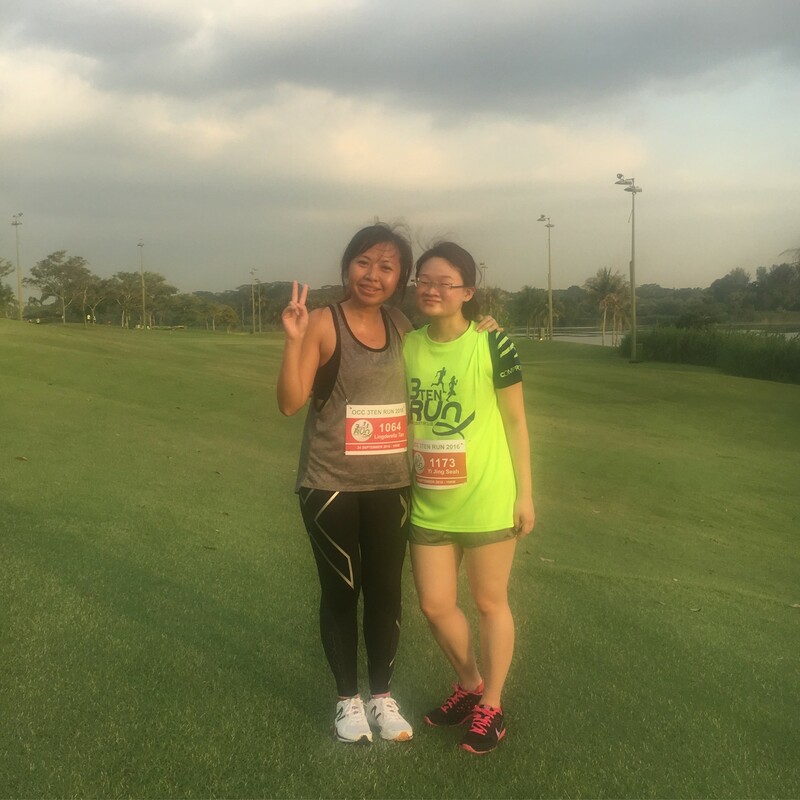 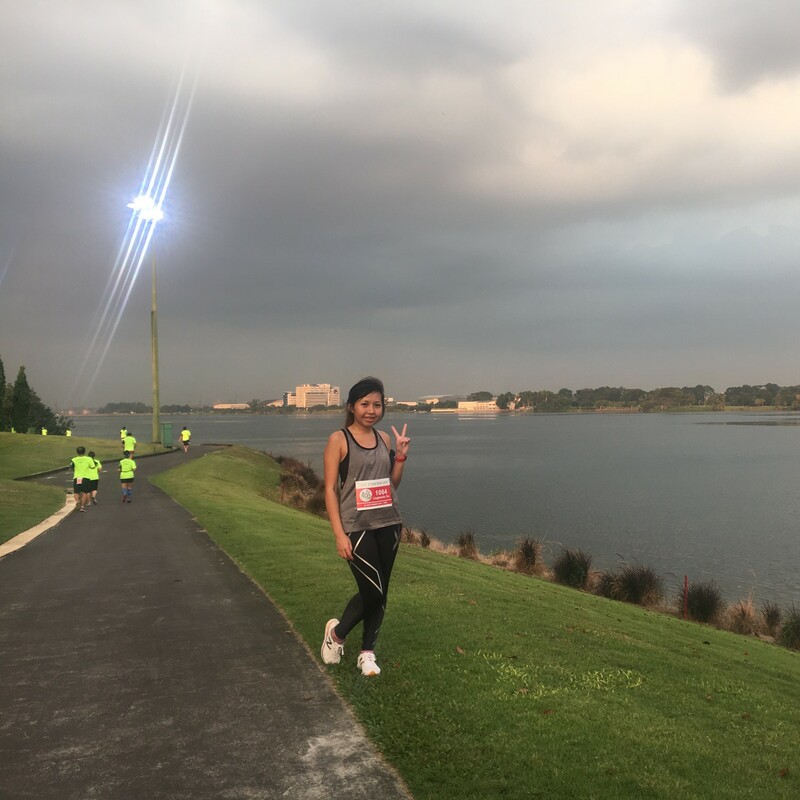 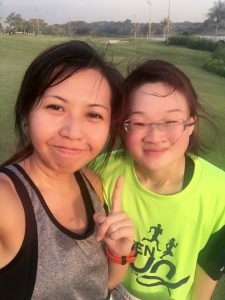 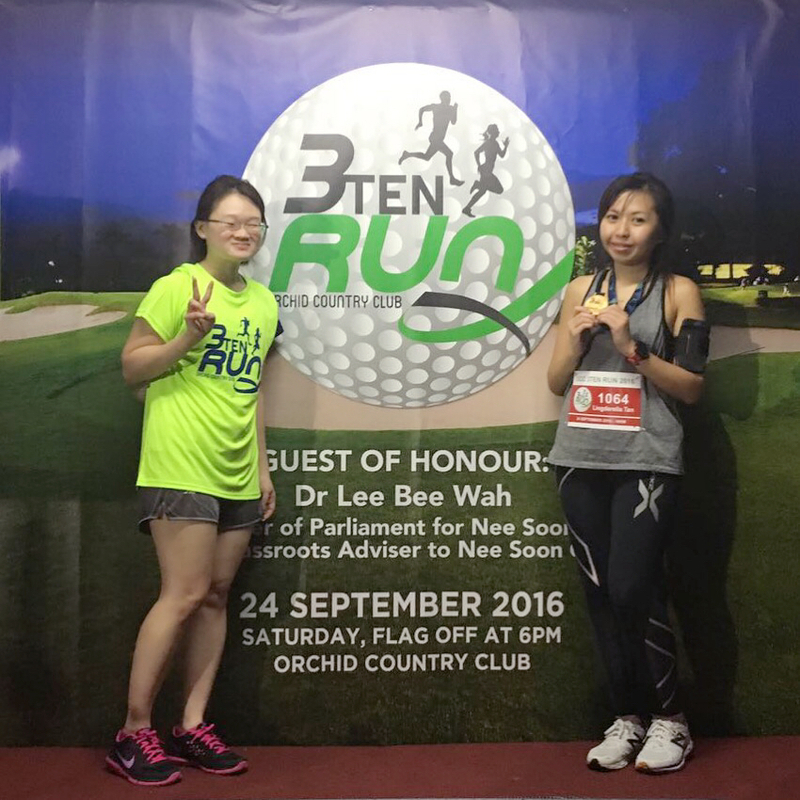 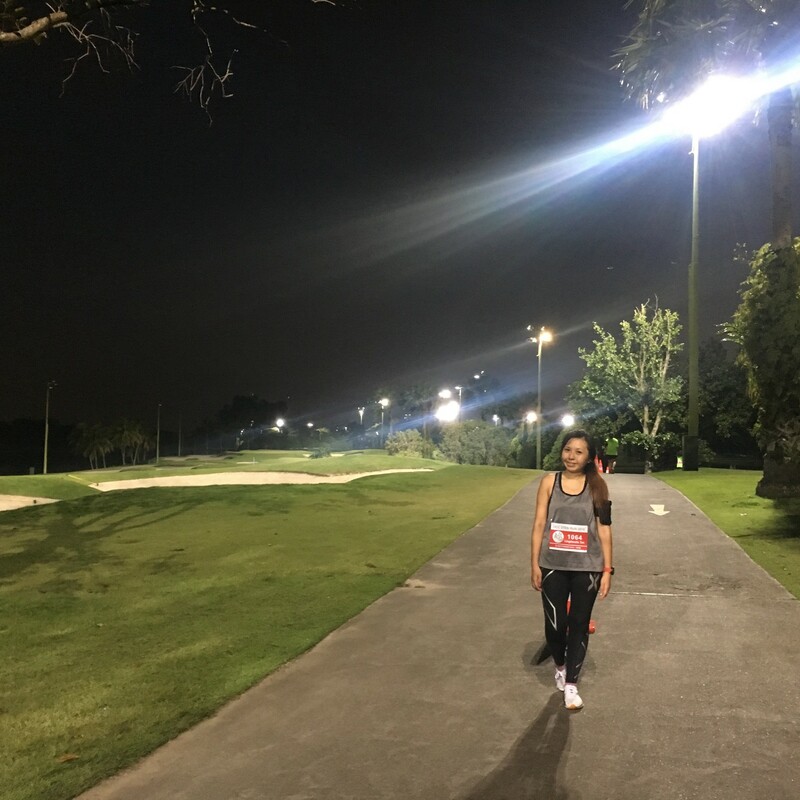 Race Review: OCC 3 Ten Run 2016 [10km] (by Lingderella) | JustRunLah! 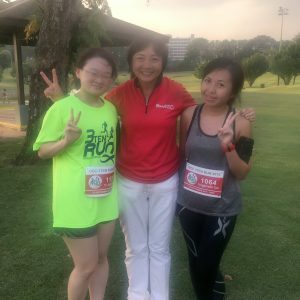 It’s my only running event in September. 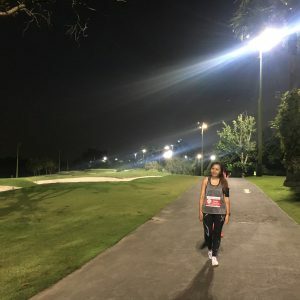 I’m cutting down on running events unless I really want to run it. Need to save up to get a pole to install in my room. 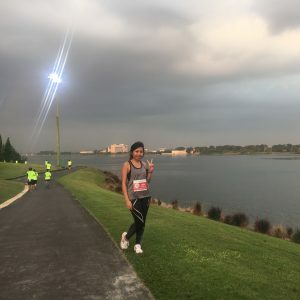 Pole is getting tough and feel like giving up but I’ve already come this far, shouldn’t give up like this. So I choose the option that I should get a pole and practice more. 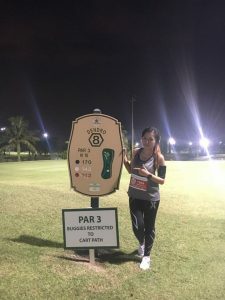 Can’t believe that a freaking pole with a brand and made of chrome will cost $500 😑 But I’ll rather be safe and get an authentic pole than break any part of me then feel sorry.